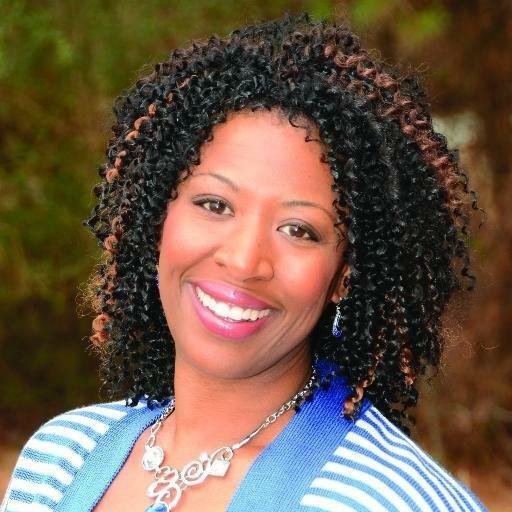 Each week, UNC-TV Public Media North Carolina's Black Issues Forum Producer/Host Deborah Holt-Noel presents a diverse panel of guests discussing such topics as politics, social concerns, health, education, justice, entertainment, technology and public policy. Additionally, several times throughout the year, Black Issues Forum offers special presentations addressing timely community concerns. Please see below for more about Black Issues Forum and links to watch content now. UNC-TV's Deborah Holt Noel, producer and host of the long-running series Black Issues Forum, moderates a panel discussion featuring Peabody and Emmy Award-winning Filmmaker Stanley Nelson and other influential African American business and community leaders. 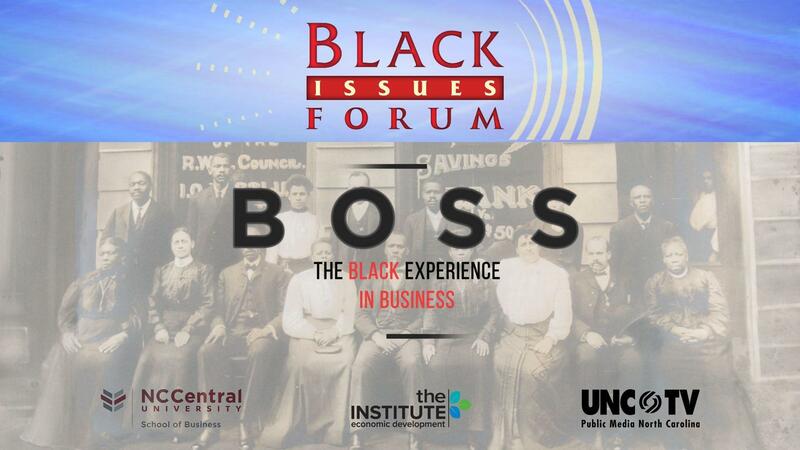 As an extension of Nelson's new documentary Boss: The Black Experience in Business, Black Issues Forum Special: Durham's Black Wall Street—Grounds for the Future examines the history of Durham's Black Wall Street and the impact of African-American entrepreneurs onNorth Carolina's economic prosperity. 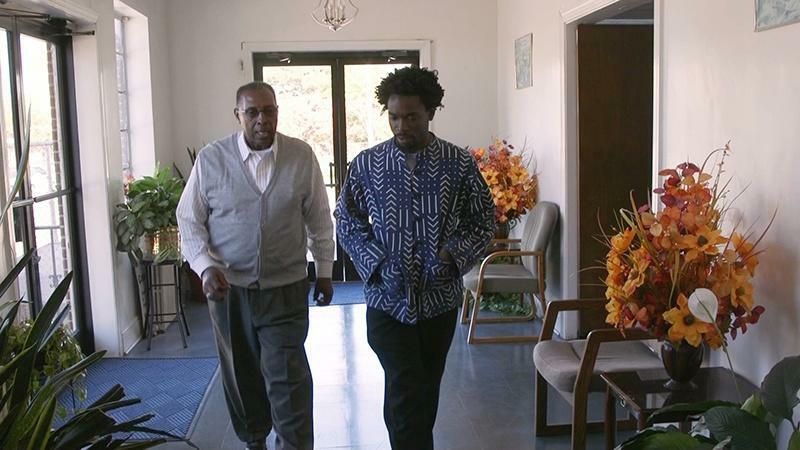 For even more from Black Issues Forum, tune in Sunday, April 21, at 11:30 AM, on UNC-TV, for a new episode featuring an in-depth interview with Nelson. A beloved North Carolina Institution carries a heavy burden. 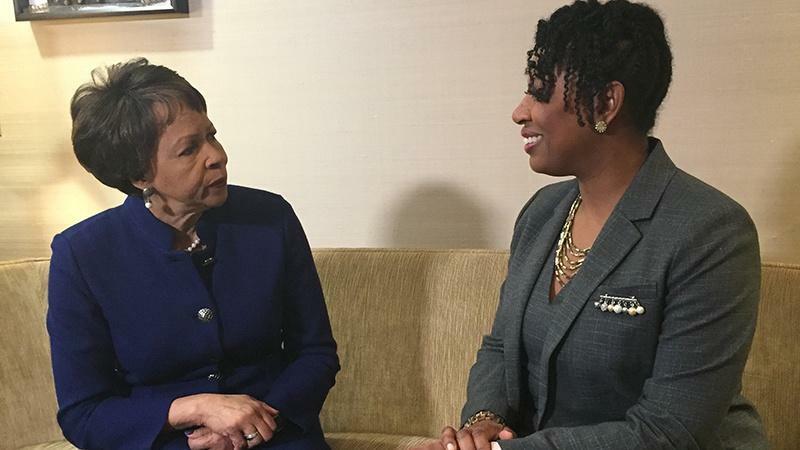 Deborah Holt Noel talks to Bennett President Dr. Phyllis Worthy Dawkins about the #StandWithBennett campaign. Community leaders discuss issues relevant to all North Carolinians, with a special focus on our state's underheard communities. Panelists engage in a town hall-style discussion about such issues as job creation, health care, equal pay/living wage equity, elections and voting. This program is funded in part by a grant from the North Carolina Local News Lab Fund, which is administered by the North Carolina Community Foundation. A Conversation with Jesse Jackson Jr.
Deborah Holt-Noel hosts an exclusive conversation with former U.S. Representative Jesse Jackson Jr. on the campus of Shaw University in Raleigh, NC. Topics include HBCUs, public service and politics. Mr. Jackson's appearance is part of Shaw's celebration of the legacy of Dr. Martin Luther King, Jr.
Black Issues Forum takes an in-depth look at how North Carolina’s HBCUs have shaped the economic and social landscape of the state. 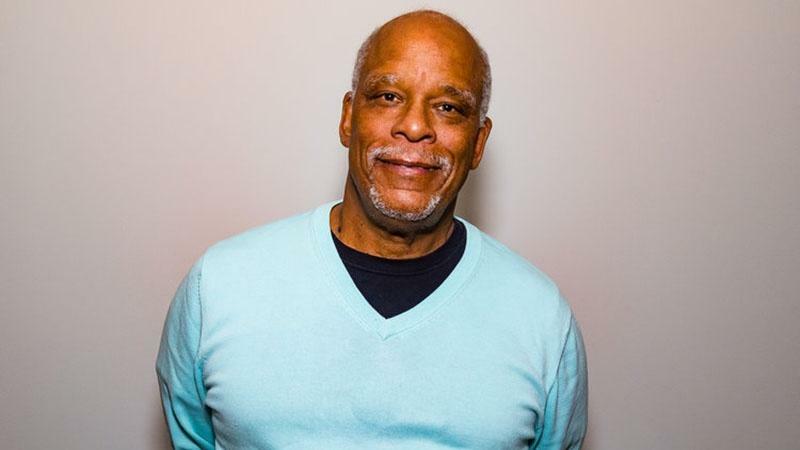 Inspired by acclaimed filmmaker Stanley Nelson’s documentary Tell Them We Are Rising: The Story of Black Colleges & Universities, HBCUs Legacy & Leadership: A Black Issues Forum Special Presentation continues the film’s conversation with a focus on the significant history and impact of North Carolina’s HBCUs. 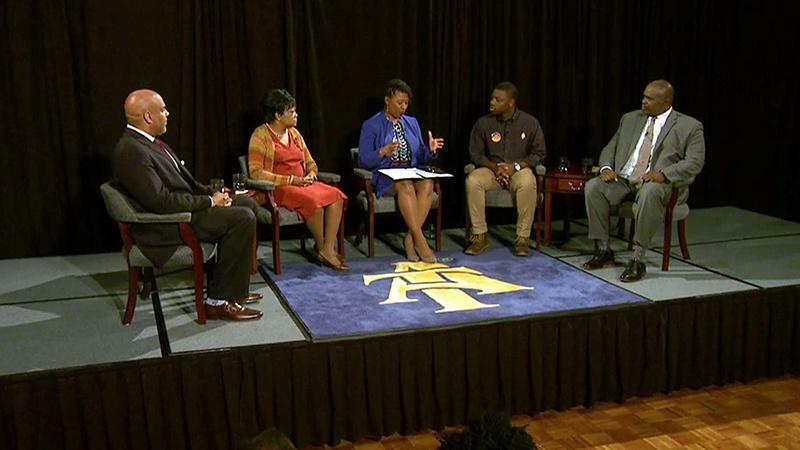 Deborah Holt-Noel leads this discussion with a distinguished roundtable of NC HBCU leaders and a live audience.